Project BOSS is all about assisting owners, managers, leaders to grow and develop in the areas each one needs. We aren’t about offering classes or events that others are already providing. We’d much rather support those that share our values and through that support make both better and stronger. 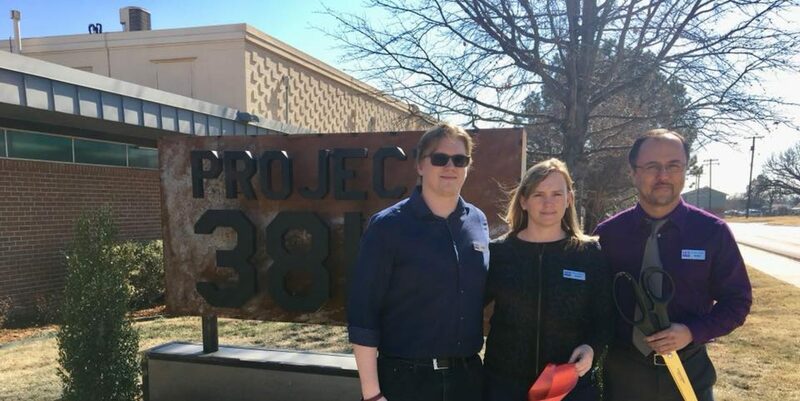 One such partnership is Startup Grind OKC. Kris Dillon of Deep Fork Technologies is the Chapter Director. 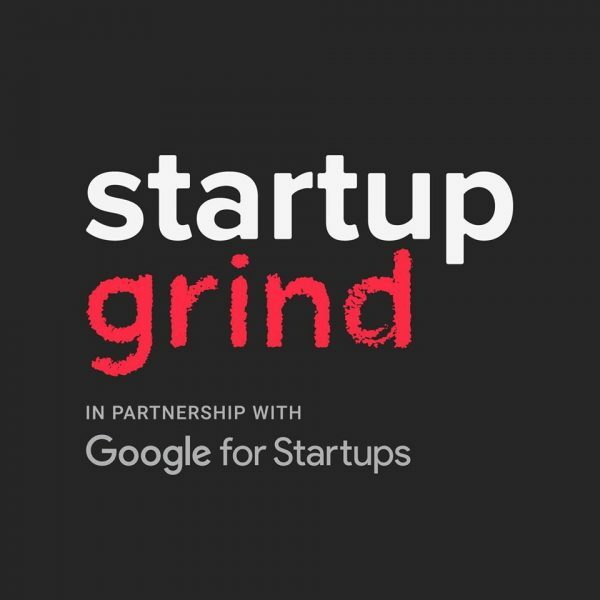 The main vehicle the Startup Grind model uses to fulfill their values is the monthly fireside chat featuring successful local founders, innovators, educators and investors who share lessons learned on the road to building great companies. The fireside chat format is an intimate conversation where attendees get up close and personal with real people that have been there, done that and reached a level of success – whether that be through a successful exit or through building a successful brand or growing a company or any combination of such. Attendees get unprecedented access to these otherwise untouchables and get to visit with them up close and personal. Maybe a featured speaker is a personal hero, maybe you’ve never heard of them before, but either way you will leave with some great take aways that will influence your decisions and challenge your status quo. By attending each month and meeting all these successful people, your degrees of separation get significantly smaller and perhaps you find a valuable mentor or two that you can connect with for advice along your own journey. The fireside chat format is focused on learning through sharing of these stories in a personal, conversational format that is unscripted and thus ensures a very real opportunity. Check out the list of Events Startup Grind has on deck for 2019.